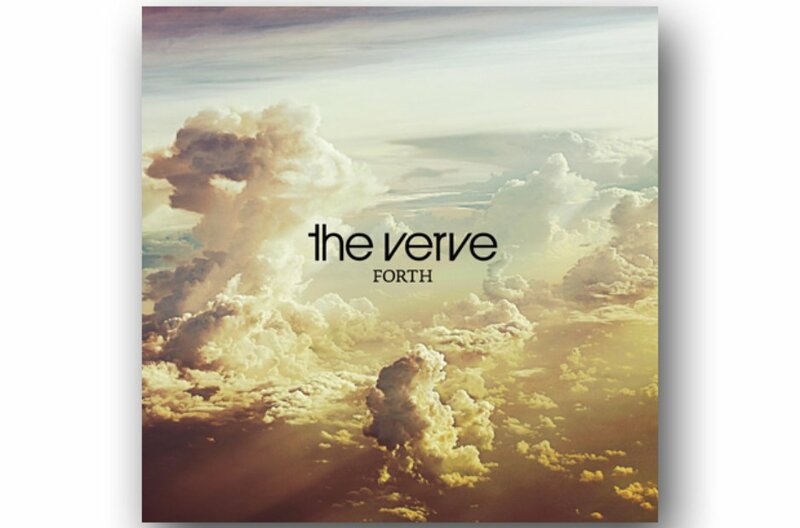 The Verve had announced their split in 1999 and Richard Ashcroft had carved a respectable solo career. It was a surprise, therefore, to see the band get back together for their first new album since Urban Hymns, albeit without guitarist Simon Tong. The resulting LP, Forth, made No 1 in the UK albums chart and boasts one surefire classic in Love Is Noise. It seems pretty unlikely that the band will regroup.